Warm Hearth opened the first long-term group home in the Republic of Armenia in January of 2006 and provides long-term rehabilitative care to orphaned individuals with special needs who have outgrown the orphanages. Warm Hearth is operated by the Armenian nonprofit, Jermik Ankyun (“Warm Hearth”) Foundation and supported by US nonprofit, Friends of Warm Hearth, Inc. The story behind this home is one of love and commitment to eight orphans from Kapan, Armenia. 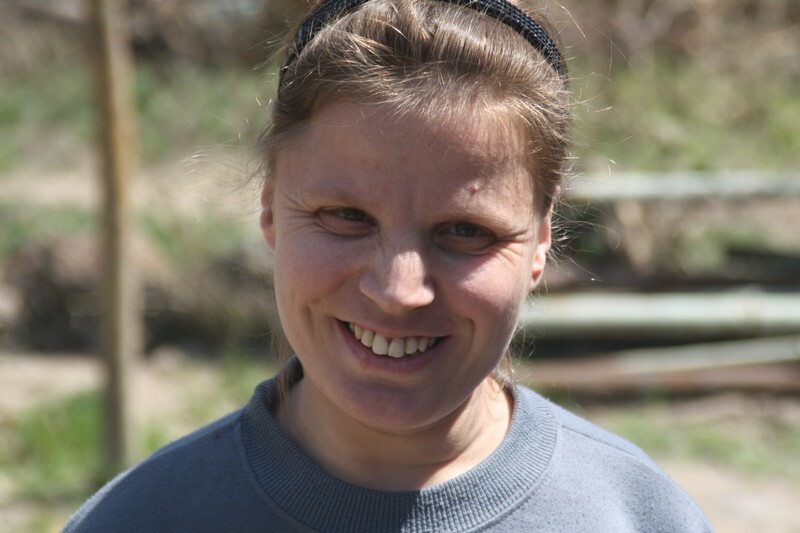 Former Peace Corps Volunteer and Founder, Natalie Bryant-Rizzieri, lived and worked for two years at an orphanage in Kapan, and after spending nearly each day with the first residents of Warm Hearth was informed that they were to be sent away to the state psychiatric institutions. In the former Soviet nation of Armenia, having a disability was deeply shameful for the individual and their family. The tendency during these years was to send this vulnerable population to an institution (either an orphanage or psychiatric hospital) where they would be “out of sight”. As a result, Armenia’s population with special needs still struggle to recover a sense of value and dignity and are more often than not, placed in institutions that can not properly care for them. Individuals who would be integrated into society and live full lives in the United States are being forced to spend the remainder of their lives wasting away in government-run psychiatric institutions (even if they only have mild physical disabilities). These institutions are hopeless places. After working and living side-by-side with the orphans in Kapan, and with the support of many people, our founder decided that she must make an honest attempt to create an alternative for these individuals. Another former Peace Corps volunteer, Bridget Brown, who had served in Kapan prior to Natalie, was instrumental in the founding of this work and remains a committed board member. Warm Hearth was birthed through the initial vision to provide happiness and peacefulness for the orphans in Kapan. Through profound mercies, this vision has been realized one small step at a time, and continues to expand and extend to other individuals with similar needs. 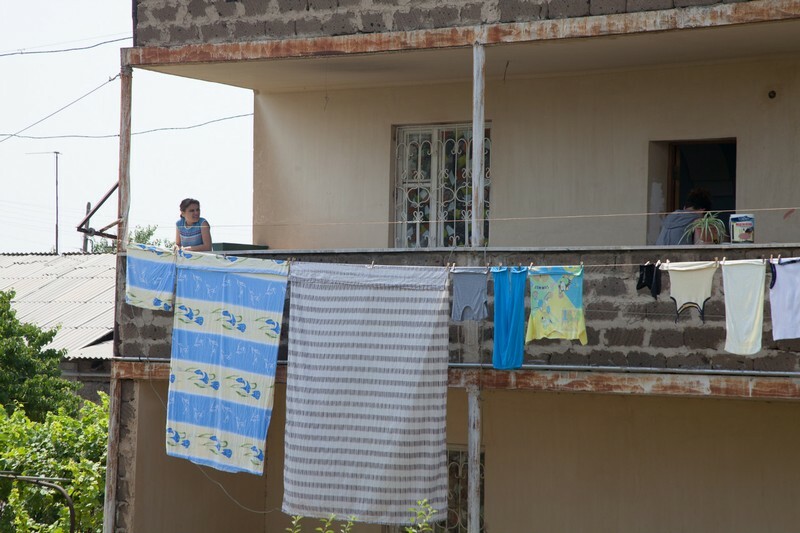 Our first home is in the outskirts of Yerevan and continues to provide care to our initial eight residents from Kapan. In 2008 and 2009, we welcomed a second group of residents into this home after renovating our 3rd floor. In 2011, we built a "garden house" in our backyard that allows us to care for residents with more intense behavioral needs. 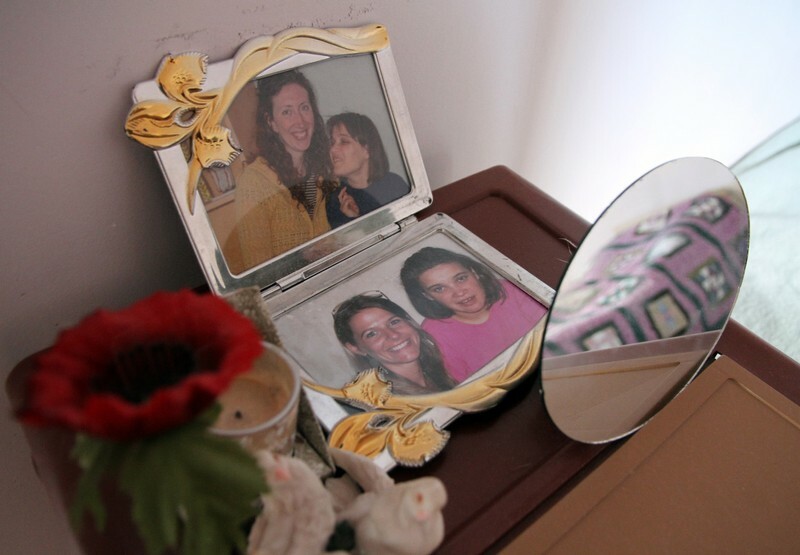 In 2012, we brought two residents home who had been institutionalized for many years. In 2018 we began receiving government support for our first home, which allowed us to open a second home in the village of Arinj. Also in 2018, the Armenian government began funding another group home in Spitak. We are proud to be a part of this movement in Armenia and believe that the solution to the problem we address lies not in our single organization, but in the collective. The Armenian government is making multiple strides in caring well for and attributing well-deserved value to people with diverse abilities. We take this as a sign of hope and see this government funding as a tangible expression of Armenia taking responsibility for its own vulnerable people. This is a huge victory for people with diverse abilities in Armenia. The movement away from unnecessary institutionalization and toward forever homes is underway. It is no longer just Warm Hearth doing this work in Armenia. The hope is spreading. May it continue. All our residents are offered the holistic care that they deserve, rehabilitation opportunities, love, support and safety. The hope is that they will be able to re-enter mainstream community life slowly but surely. Jermik Ankyun (“Warm Hearth”) Foundation is responsible for implementing the project and the day-to-day oversight of the home. Additionally, the Directors of Friends of Warm Hearth, Inc. provide oversight and visit the home on a regular basis to monitor and develop the program. Warm Hearth group home is a new idea but one with promise in a nation like Armenia.